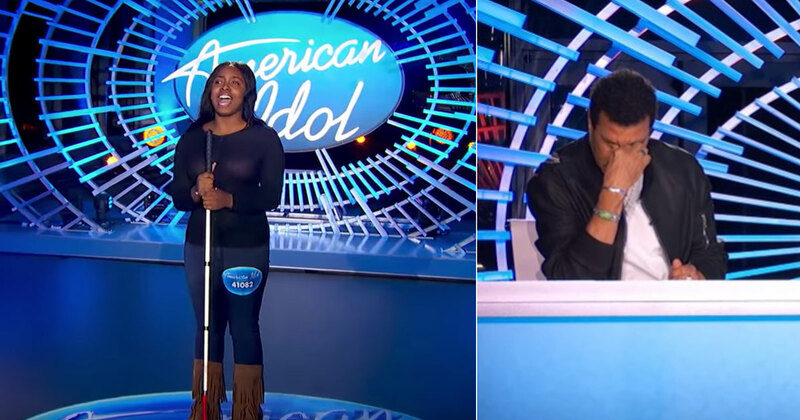 When it comes to meeting celebrities, some people get extremely excited. They want to take pictures with them, shake their hand, and tell them how much they admire their work. Most celebrities are used to this and are happy to spend a few minutes talking with their fans. You’ll also get stories about celebrities who aren’t as understanding and would rather be left\ alone. But luckily for all of us normal people, the vast majority of people who spend their lives in the limelight don’t mind saying hello. Of course, then there are the times when celebrities take it up a notch and do something really ridiculous. 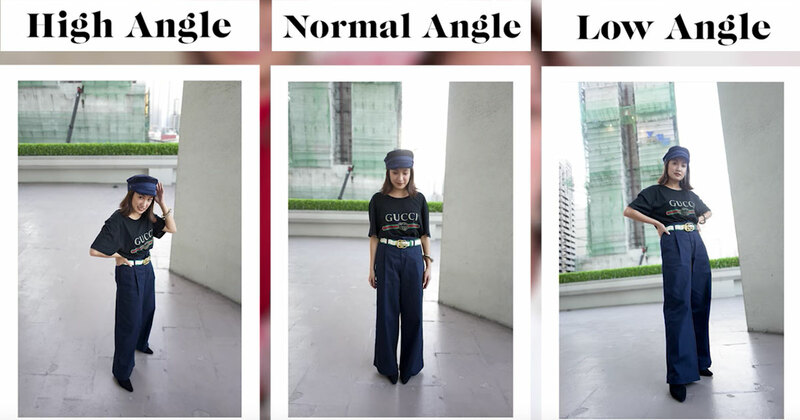 They might strike a pose or even photobomb someone from the background. After all, they take thousands of pictures with fans — they have to find a way to keep it interesting! So, remember, the next time you run into a celebrity and want a picture, you might not get the one you were planning on! But just run with it and enjoy. Even if the picture is ridiculous, you’ll always have a hilarious memory. You’ll think of it every time you see that celebrity on the big screen. They might have an Oscar, but they made a duck face with you! 1. 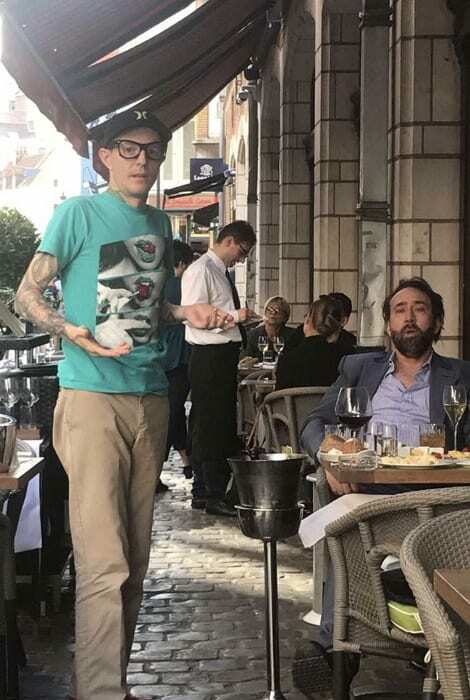 Nicholas Cage looks like he had a rough day. This poster said that when he ran into Nicholas Cage at a restaurant, the encounter was friendly …. But also, a little weird. Cage bought him a bottle of champagne, which was nice. Then he insisted that he wear his glasses while they took his picture, resulting in this hilariously awkward photo. 2. Watch those wandering eyes, Bill. We’re going to assume it was just a trick of the camera angle and Murray wasn’t actually staring at this lady’s chest. Unfortunately, it really does look like he is. The poster said her aunt took the picture and only took one, so there are no better ones — just Bill Murray seemingly ogling her chest. 3. What would Morgan Freeman narrate about those sweat stains? 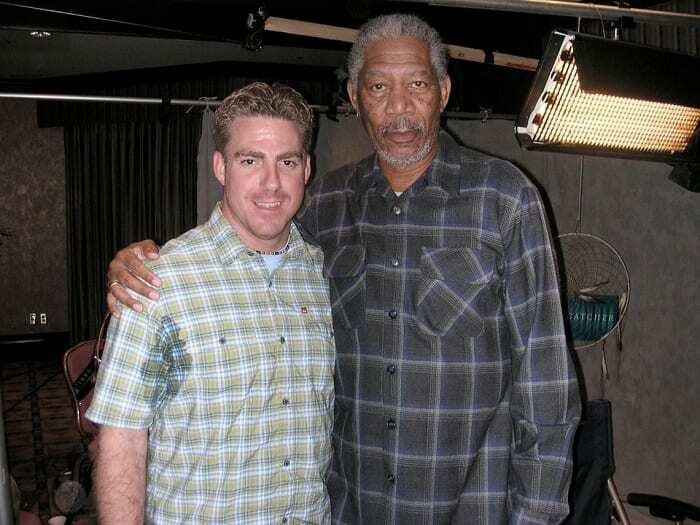 This unfortunate poster had a bit of a meltdown when he had the opportunity to take a picture with Morgan Freeman … physically, that is. There’s no hiding those massive sweat stains. To his credit, Freeman doesn’t look fazed. After all, he’s a professional; he’s prepared for anything. 4. His fame found him his doppelganger! This guy looks so much like Adam Sandler, you have to look to figure out who is who. 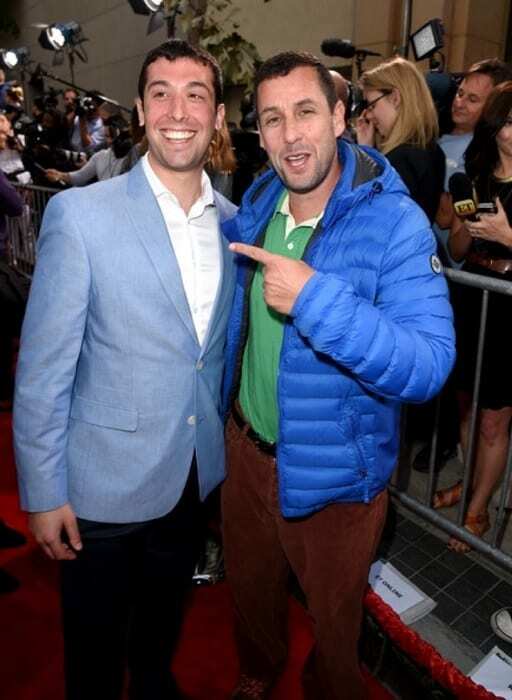 Believe it or not, after the fan posted on Reddit about their similarities, Sandler paid for him to fly out for the premiere of his film “The Do-Over”. Now, do they need any more stunt doubles? 5. This is a royally hilarious photobomb. There are celebrities, and then, of course, there’s royalty. These two young ladies were just taking a selfie when a pretty important person struck a smile in the background. That’s none other than Her Majesty Queen Elizabeth II of England, in case you didn’t know. I wonder how long it took them to notice? 6. But did he take her phone out of her hand? No one wants to have their phone grabbed out of their hand by a stranger. Unless, of course, that stranger is a famous movie star who wants to take a picture together. 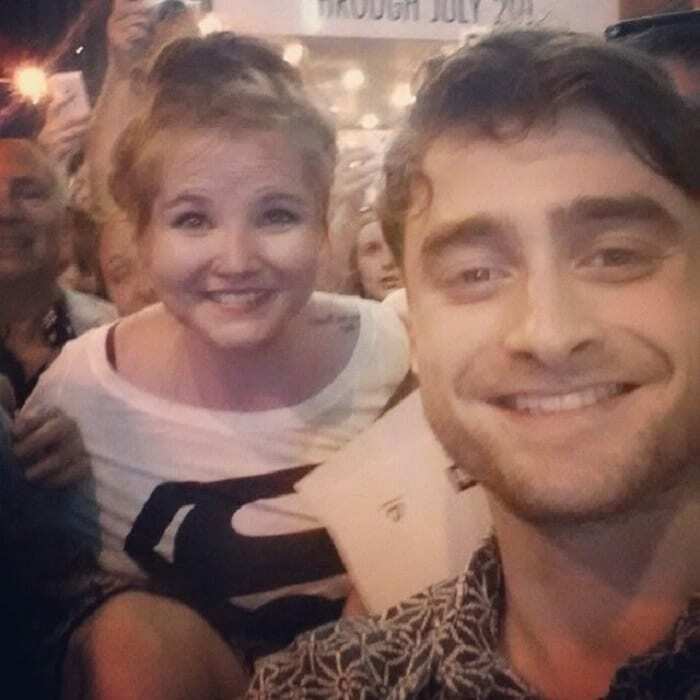 In that bizarre moment, this girl recovered enough to smile for a photo with Daniel Radcliffe, of “Harry Potter” fame. 7. Kanye looks less than thrilled to be there. There are also days when even celebrities get a little overwhelmed. 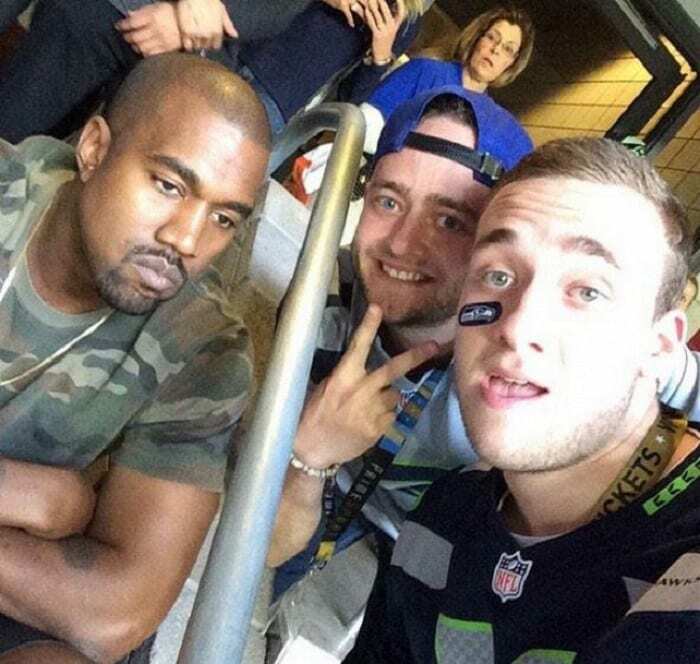 Kanye West did not look happy about taking a photo with these two enthusiastic fans. When you take dozens of photos every time you walk out your front door, it’s bound to get a little tiring. 8. 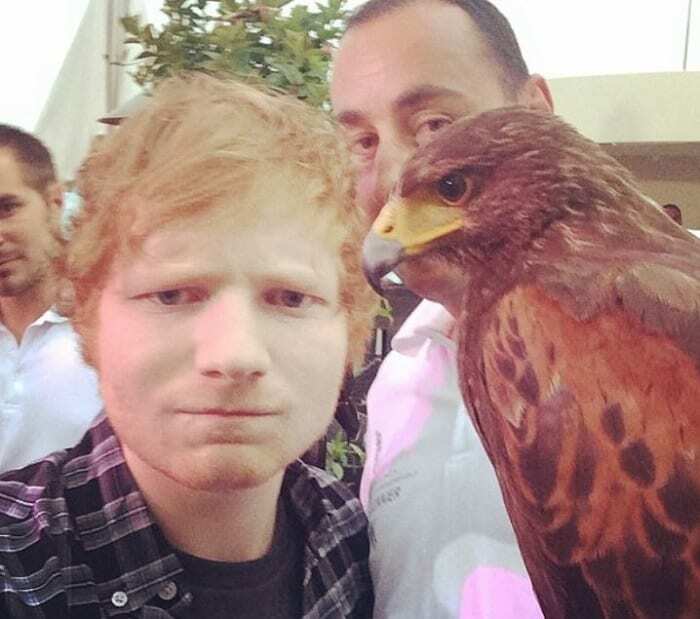 This falcon doesn’t look impressed to meet Ed Sheeran. Every celebrity has some pretty interesting fans. Apparently, Ed Sheeran’s include this massive bird of prey. The two of them decided to take a selfie together with matching intimidating expressions. We’ll be waiting for a fantastic new ballad from Sheeran about his falcon friend. Okay, or maybe not. 9. Sherlock struck a big smile with some fans. Benedict Cumberbatch is known for some pretty serious dramatic roles, but he’s actually a very friendly, exuberant person. 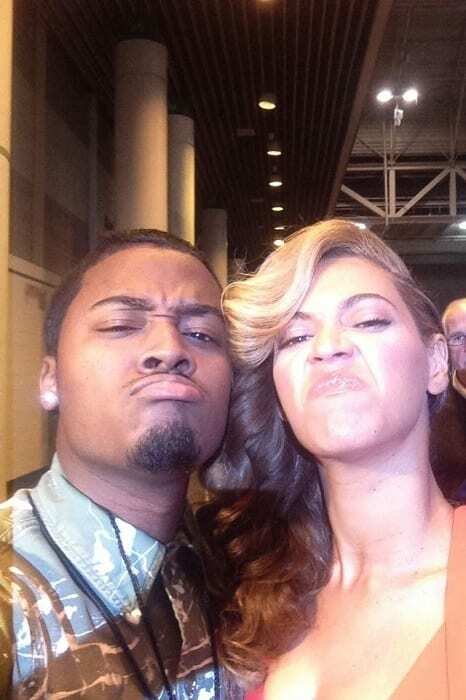 When it comes to his fans, he loves to take pictures and be silly. 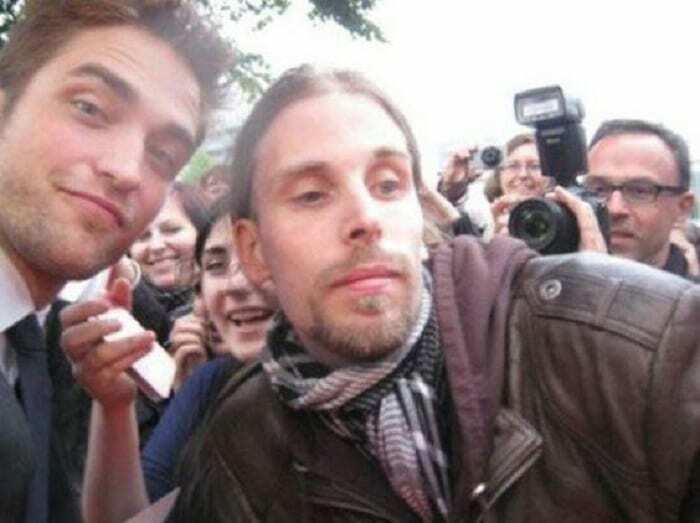 At this event, he was happy to take a selfie with some fans and a big, goofy smile. 10. At least he’s looking at the camera! Robert Pattinson started out playing the character Cedric Diggory in the “Harry Potter” franchise, then moved on to “Twilight”, a series he openly hated. These days, he’s got more freedom with the roles he takes on, and people are learning that he is actually a very talented actor. He struck a half-smile for this fan’s photo at an event. 11. One of them is smiling, at least. James McAvoy has some pretty dedicated fans. In the past, he’s given interviews telling the story of being propositioned by fans who got angry when he turned them down (he’s married, thank you very much). 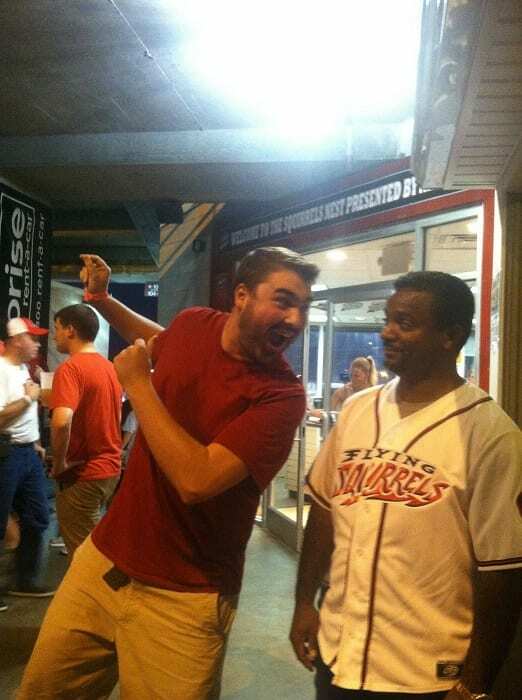 This fan didn’t want anything quite that extreme, but he still got a bit of an awkward response during their selfie. 12. Nice of Beyonce to let him take the lead on this one. This poster says their friend ran into the queen of pop herself, Beyonce Knowles, in New Orleans. When he asked her if she’d be willing to take a selfie, she was happy to do so, but she told him: “Whatever face you make, I’ll make”. He chose this expression, and now he’ll have this photo to explain to his grandchildren. 13. Tom Hanks: always down for a prank. 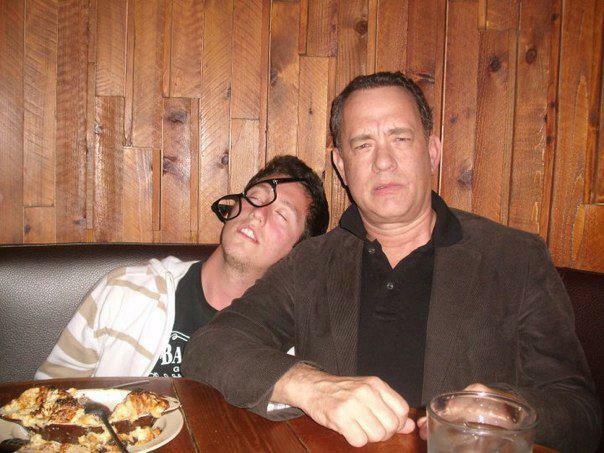 When this guy ran into Tom Hanks in a bar, he decided to pretend he was blackout drunk on the famous actor. To Hanks’ credit, he played along: he let the stranger steal his glasses and pass out on the table. Then he took a hilarious photo pointing him out to everyone. 14. There’s nothing like meeting the real Spiderman. Andrew Garfield was in Singapore back in 2014 for a fan meet event. With Spiderman gear everywhere, the superhero actually removed his mask and posed for some pictures with the fans. He was happy to strike a pose with this fan for a quick selfie. 15. This fan managed to tick off almost all the boxes. When you’re a fan of a show, there’s nothing like getting a picture with an actor who stars in it. This lucky fan got even more: a selfie with practically half the cast of “Game of Thrones”. George R.R. Martin is even poking his head in to be a part of the action. The fan’s excited smile says it all. 16. Johnny Depp orchestrated a bewildering fan meeting. 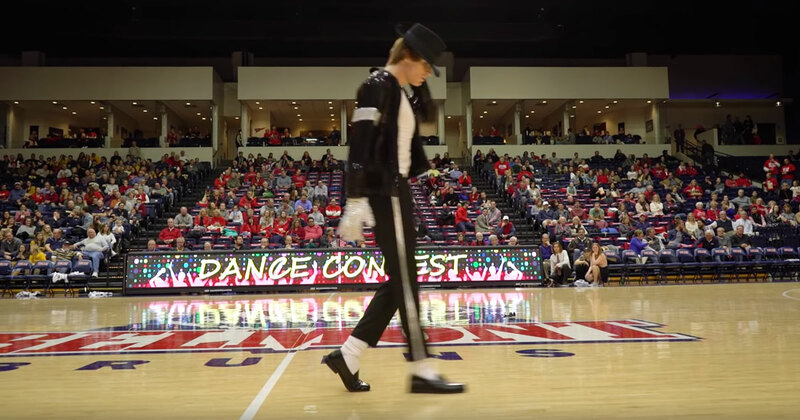 Sometimes when you’re a famous actor known for playing an iconic role, you’ve got to just … put on your costume and walk around town, apparently. That’s exactly what Johnny Depp did in Queensland. 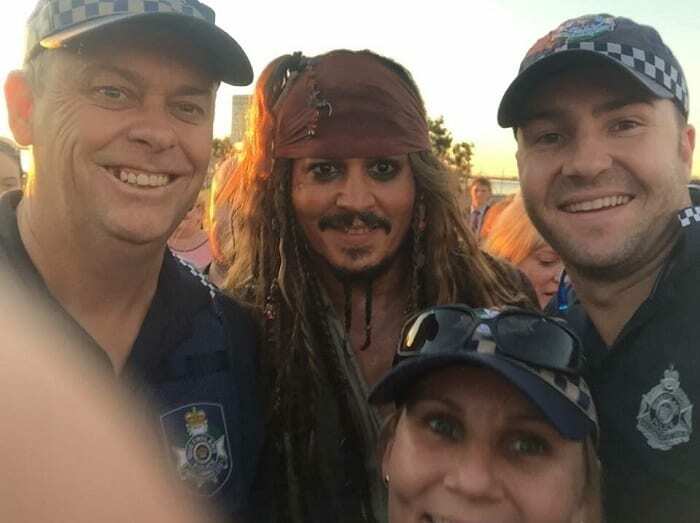 Eventually, he ran into local police, who thankfully wasn’t after him for piracy. They just wanted to take a selfie. 17. All you had to do was ask! 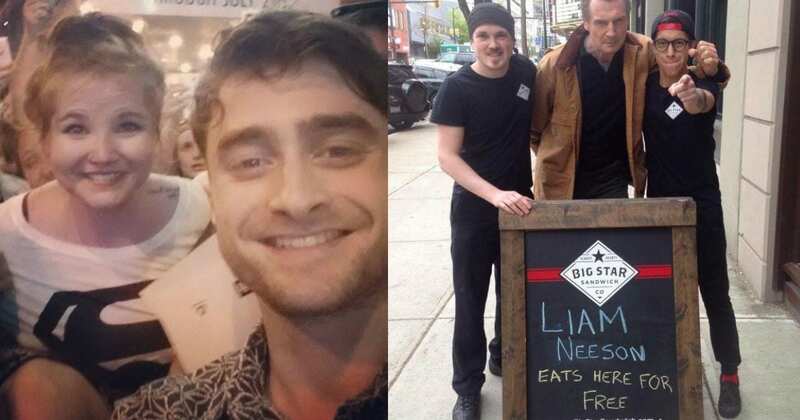 This sandwich shop put up a sign that was just designed to give its customers a chuckle: “Liam Neeson eats here for free”. 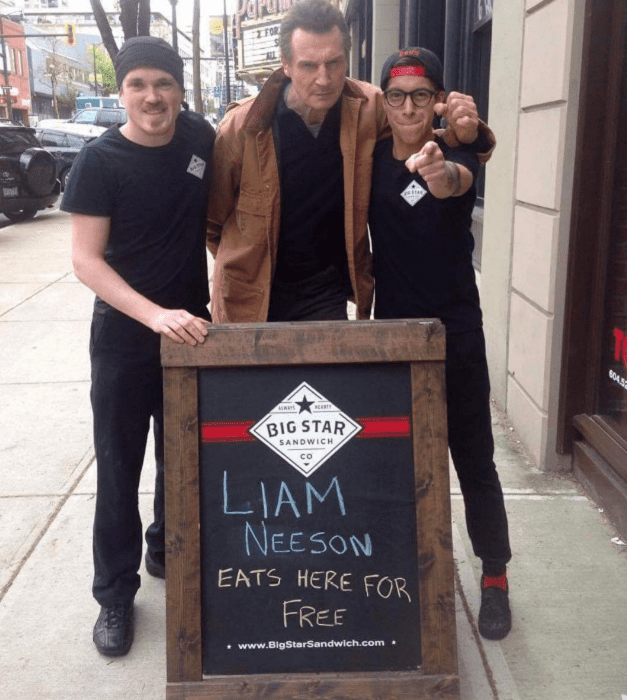 Joke or not, the “Taken” actor heard about the offer of free food and decided to show up. Then he struck a pose with the sign and a couple of employees. 18. It runs in the family. 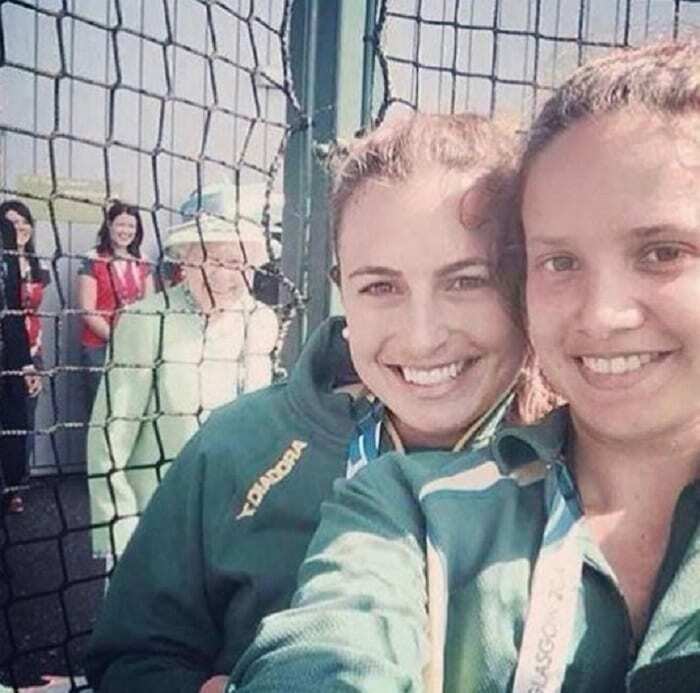 His grandmother is the queen of England and the master of photobombs. Now Prince William is following in her steps. 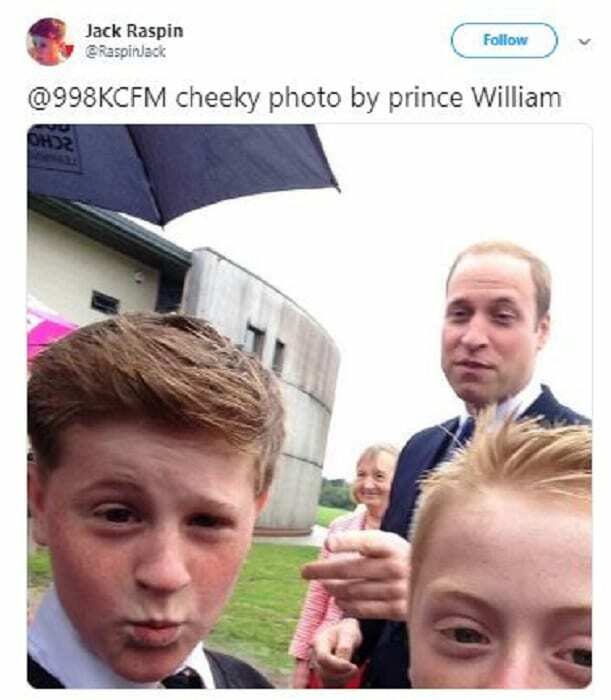 He popped into the selfie of these two schoolboys during a visit back in 2014. He still has a few things to learn from Grandma, but his photobombing game in on point. 19. Quick, take it while he’s not looking. When you find yourself at a fancy dinner and notice the celebrity faces around you, it can be easy to get overwhelmed. You can blush and giggle while you glance over, in awe of their celebrity status. You can walk up and ask for a picture. Or you can have a friend sneak a photo of the two of you without anyone knowing. 20. His reply might not be PG. 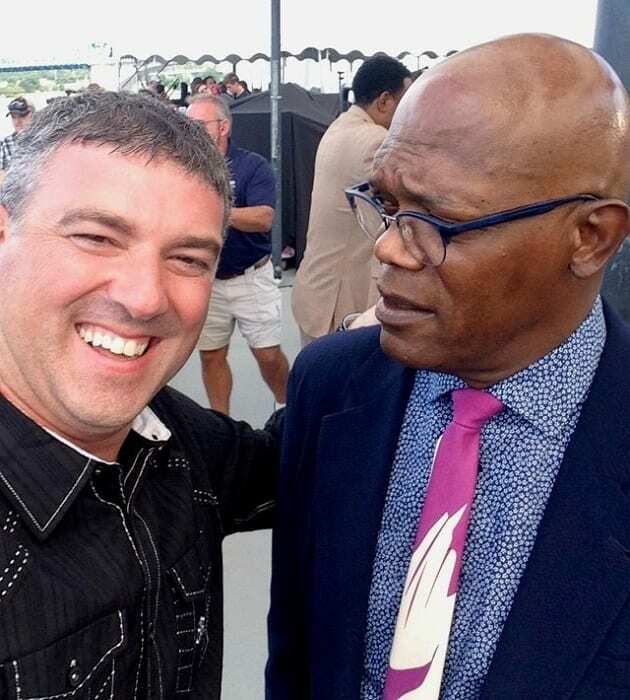 This fan had an interesting approach to taking a selfie with Samuel L. Jackson. As he clicked the shutter button, he told him to pose in a way that let everyone know how he felt about taking pictures with fans. The actor obliged with a look so withering, it was clear the fan had gotten what he wanted. 21. Rihanna was not feeling the selfie game that day. As we said, celebrities have to take a lot of pictures and talk to a lot of people. They’re bombarded by fans every time they step out the door, so it only makes sense that even they sometimes get overwhelmed. 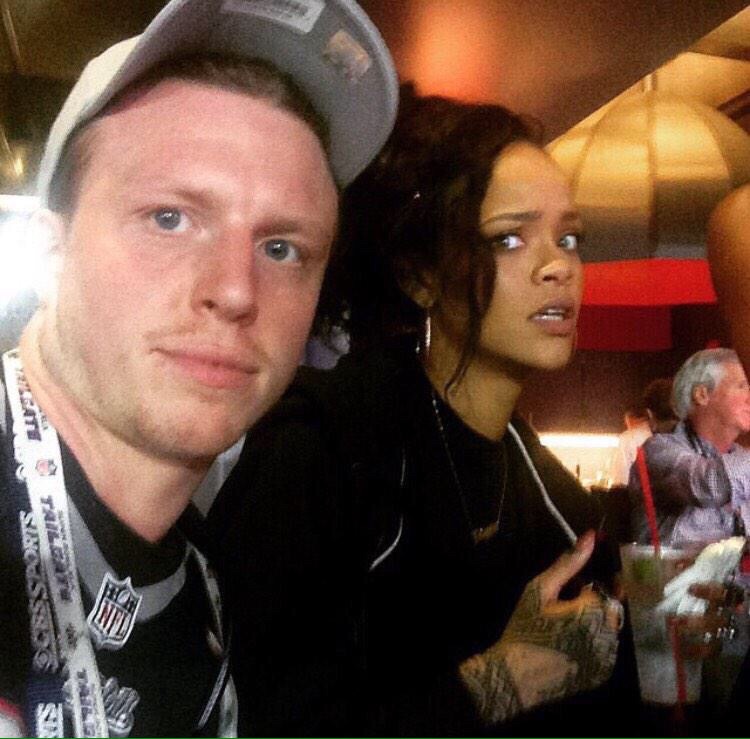 This fan caught pop star Rihanna at the Superbowl, looking as though she didn’t want to be there. 22. 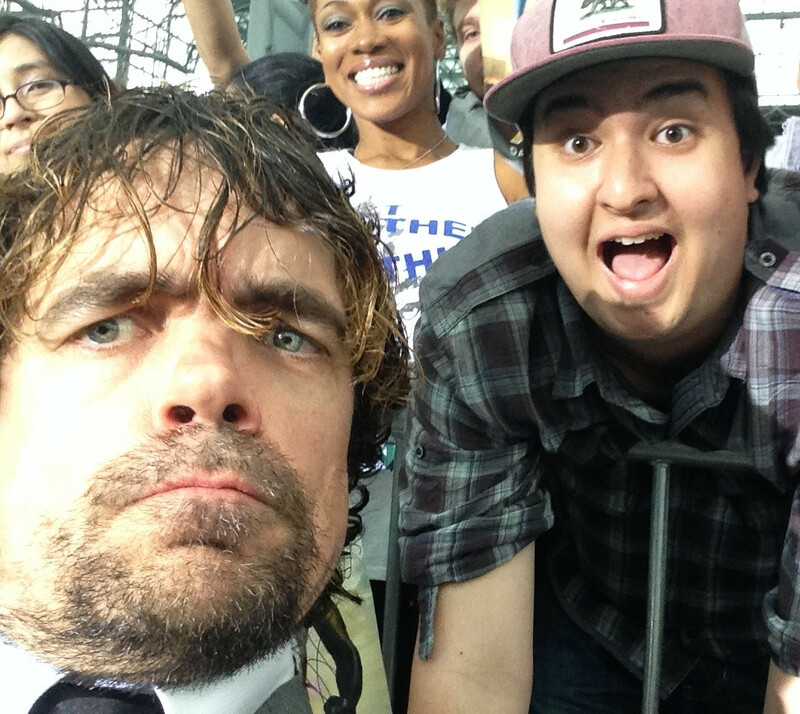 Dinklage trolled this fan in the best way possible. Peter Dinklage is known for his roles on shows like “Game of Thrones”. When this fan ran into him at an “X-Men” event and asked him for a photo, Dinklage complied — but decided they were going to take a selfie. The fan says he is 6 foot 6 … and Dinklage is a well-known 4 foot 4. Still, he was thrilled to take the selfie with the actor and just popped a squat for the photo. 23. Now let the man eat his pretzels in peace. 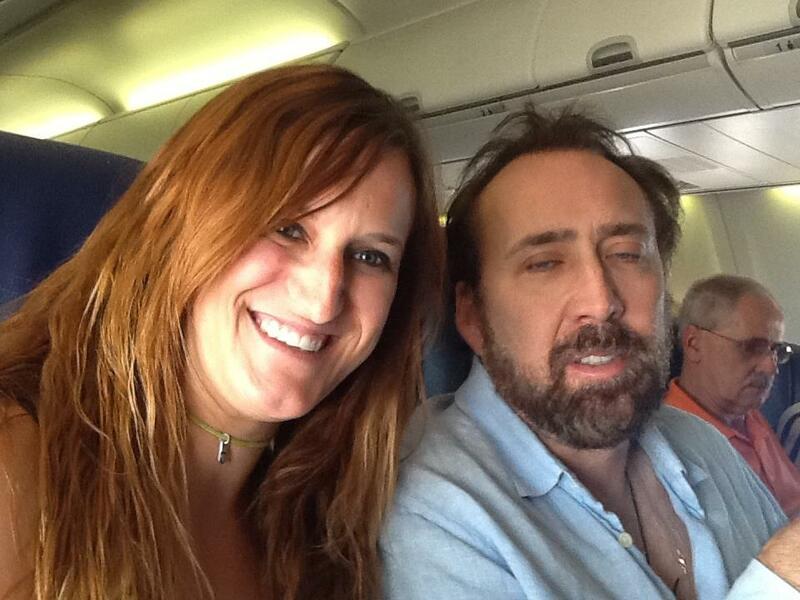 This lady ran into Nicholas Cage on a flight and asked for a photo. What’s more, he was sitting in economy class! It’s good to see celebrities living like normal people sometimes, even though they have all the money they could possibly want. Cage looks pretty sleepy, though. 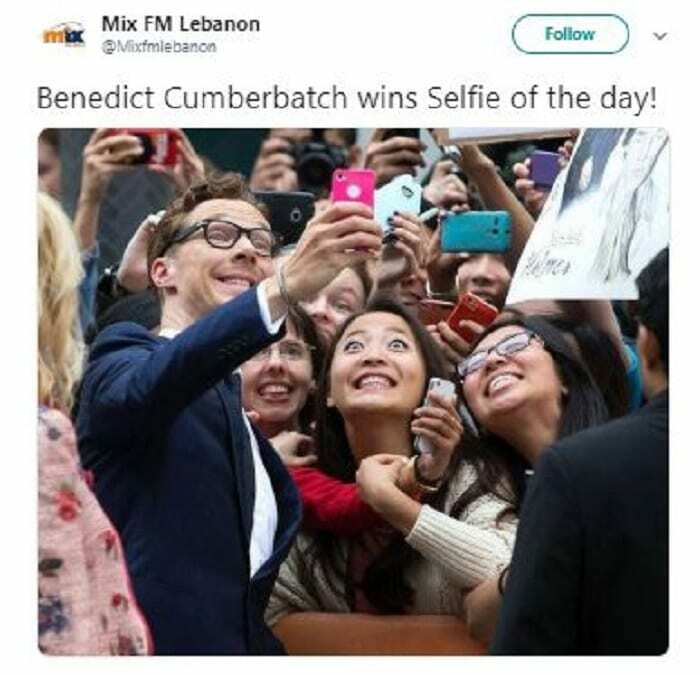 Hopefully, he was able to take a nap after their selfie. 24. He just wanted to grab some snacks and some aspirin, guys. 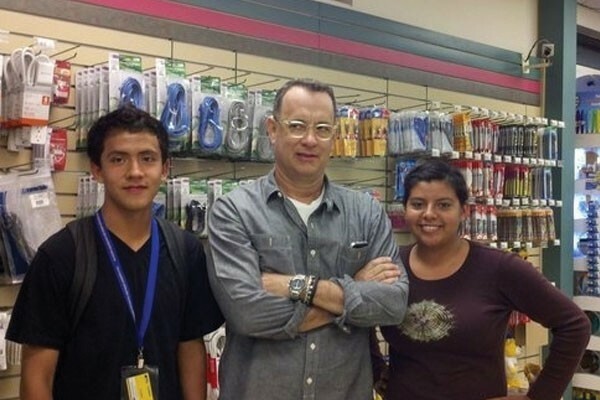 Imagine running out to the drugstore and running into none other than Tom Hanks, one of the greatest actors of all time. Hanks is usually up for having a conversation with his fans, but he looks a little dubious in this photo. He was just trying to run some errands, not go on tour! 25. This is an unfortunate photo for the former president. Bill Murray is one thing, but Bill Clinton is another: when this lady got a picture with the former president, the camera angle, unfortunately, made it look like he was ogling her chest. That’s awkward, considering that Clinton is widely known for his affair with White House intern Monica Lewinsky. 26. Presidents like hamburgers, too. This woman was out having dinner at a casual restaurant when she glanced over at the next table and did a double take. 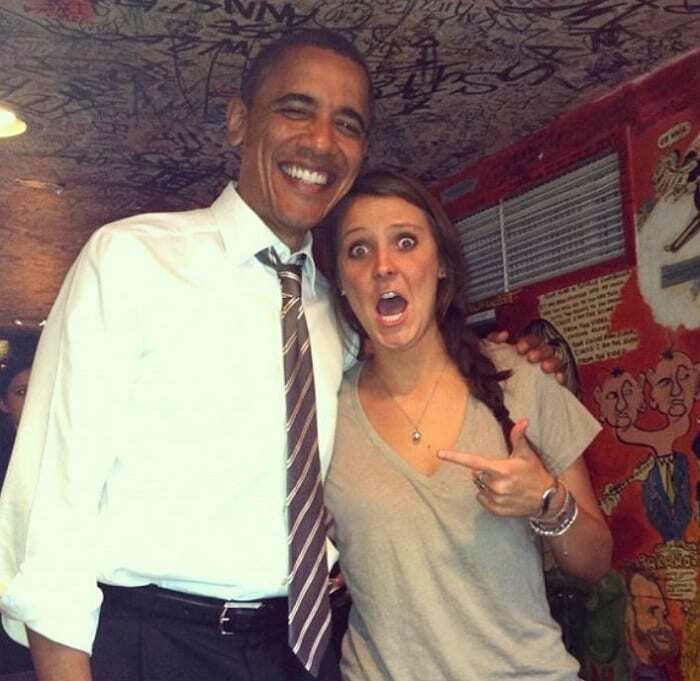 It just so happened that former president Barack Obama was also out enjoying a bite. Happily, he didn’t mind pausing his meal to snap a quick photo with her. 27. What can he say except “You’re welcome”? We really want to know the story behind this amazing photo of Dwayne “The Rock” Johnson. 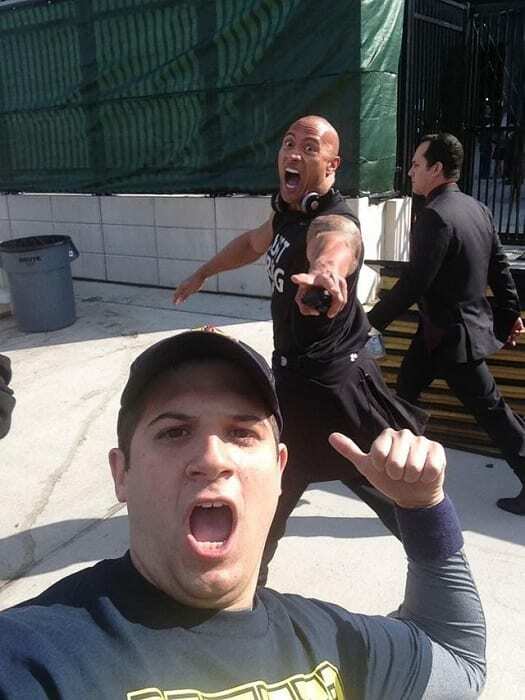 It looks like this young man was already snapping a selfie when the Rock just happened to be passing by. With typical enthusiasm, he swung around at the moment the picture was taken and made this outrageous face. 28. Not everyone is a Tom Hanks fan. 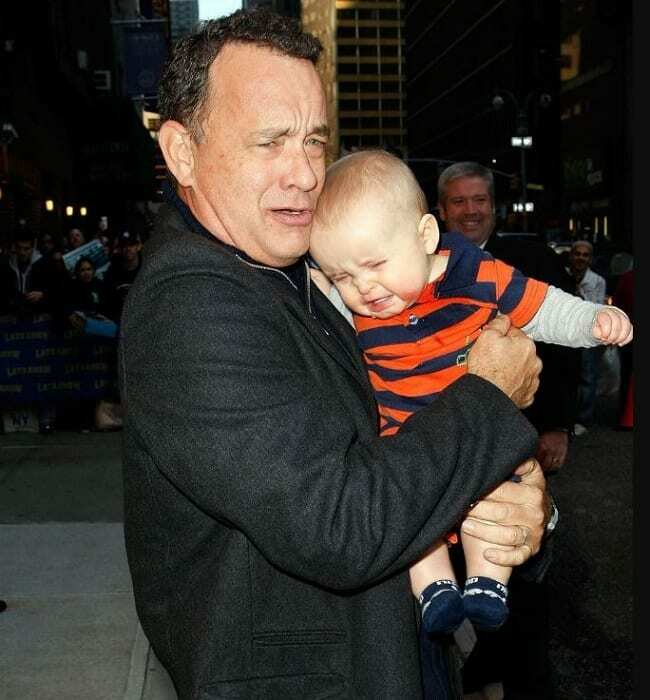 Tom Hanks takes so many great photos with fans because he’s all about reflecting their energy. If they’re excited, he’s excited; if they want to strike a silly pose, he’s down to strike a silly pose. And, well, if they’re a crying baby, you can bet he’ll join in on the crying, too. 29. That will go in the family photo album. 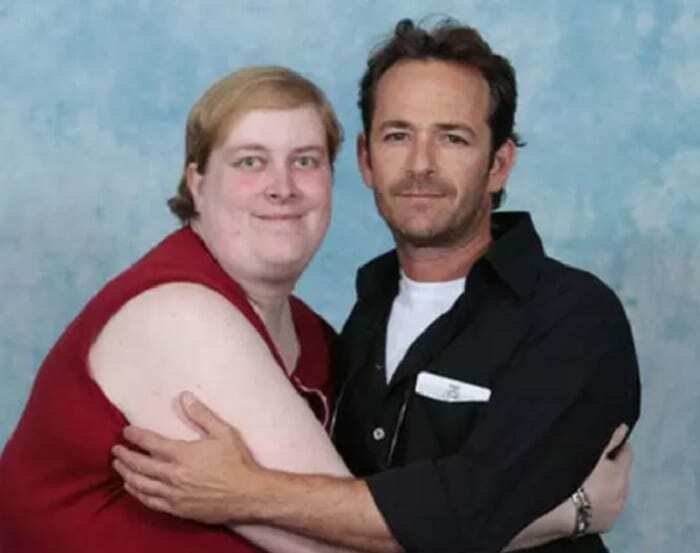 Luke Perry is a television and film actor who is known for shows like “Riverdale”, “Buffy the Vampire Slayer” and “Beverly Hills 90210”. This person is clearly such a big fan of his that they wanted to take a close picture … a very, very close picture. Perry is a very patient person to agree to take this one. 30. You, me, and Zach Braff make three. This couple decided to immortalize their happy day with a city photoshoot. Hilariously for them, someone just happened to be passing by and decided to hop in on the picture. 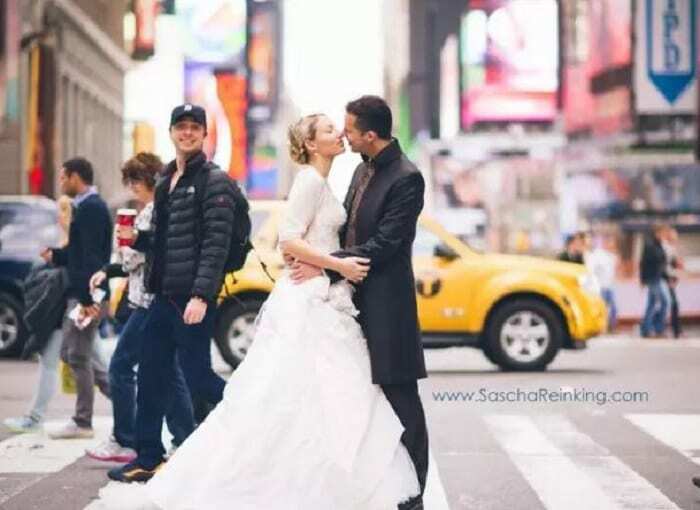 Yes, that is Zach Braff of “Scrubs” fame, who now features front and center in their wedding album. 31. 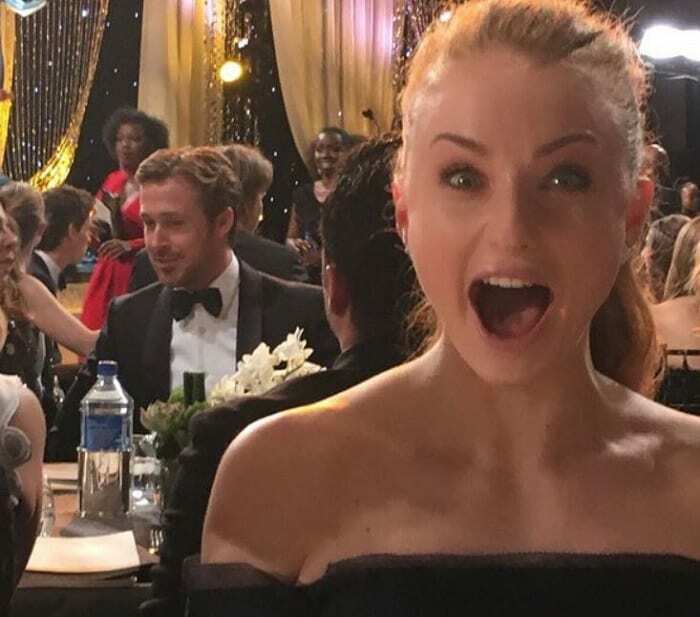 These fans got two X-men cameos for the price of one. 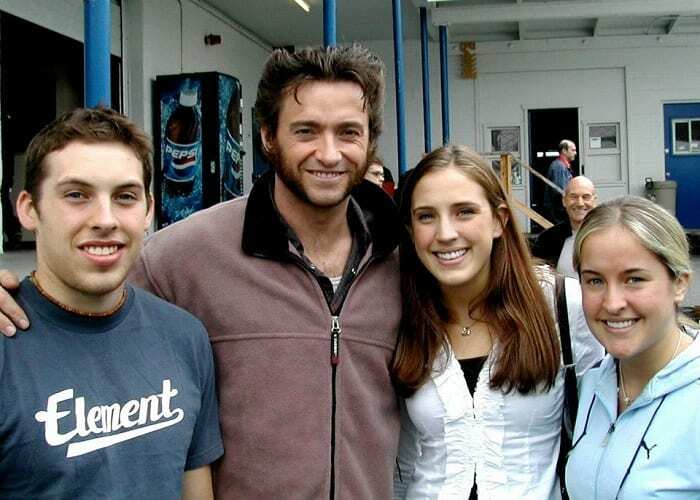 These fans just wanted a picture with Wolverine actor Hugh Jackman. 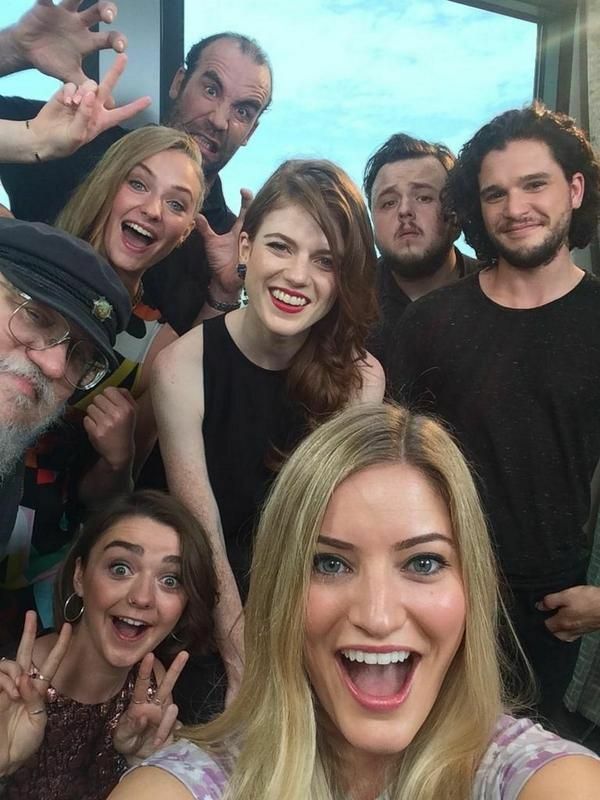 To their surprise, another “X-Men” actor decided to hop in on the picture. Yes, that’s Sir Patrick Stewart, Professor X himself. Apparently, Charles Xavier is a fan of the photobomb. 32. Imagine going to prom with Katy Perry. 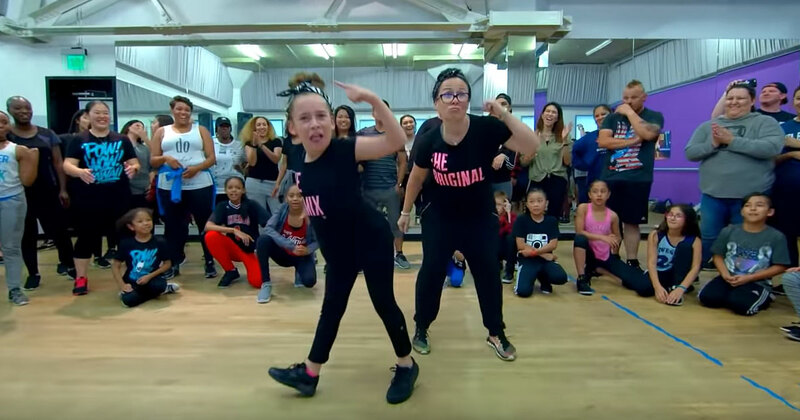 Katy Perry might be beautiful and glamorous, but she’s still going to do this awkward dance at the prom. Perry snapped this photo with a fan in a glittering dress with a sparkly silver backdrop. 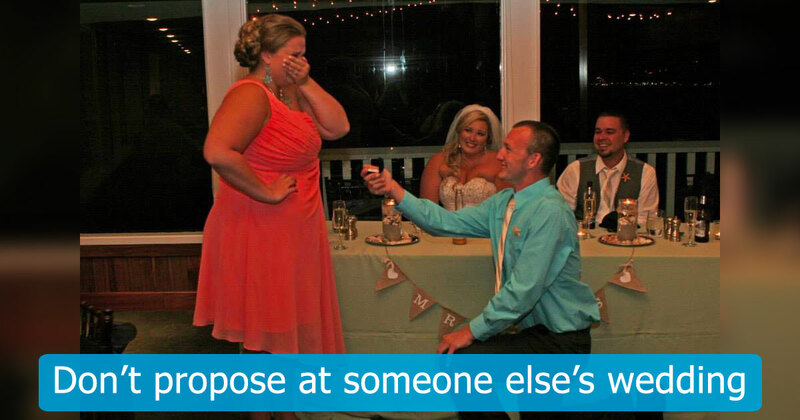 Unfortunately, the fan wasn’t dressed for the occasion. He doesn’t even have a matching tie! 33. Don’t even think about it, dude. 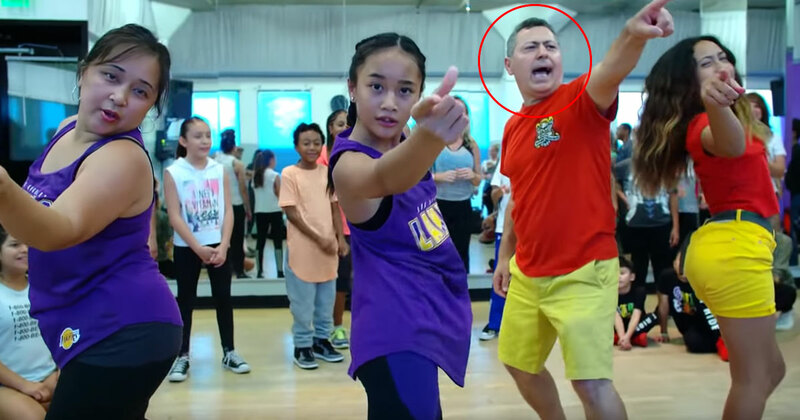 This enthusiastic fan asked Alfonso Ribeiro of “Fresh Prince of Bel-Air” fame if he’d join him for his own iconic dance, “The Carlton”. Ribeiro responded by giving him a look that was both tired and amused. How many times do you think he’s been asked to do “The Carlton” with someone since the show’s beginning in 1990? 34. Sweep me off my feet, Fabio! Fabio is the flaxen-haired, musclebound model who starred on the front of dozens of romance novel covers back in the day. 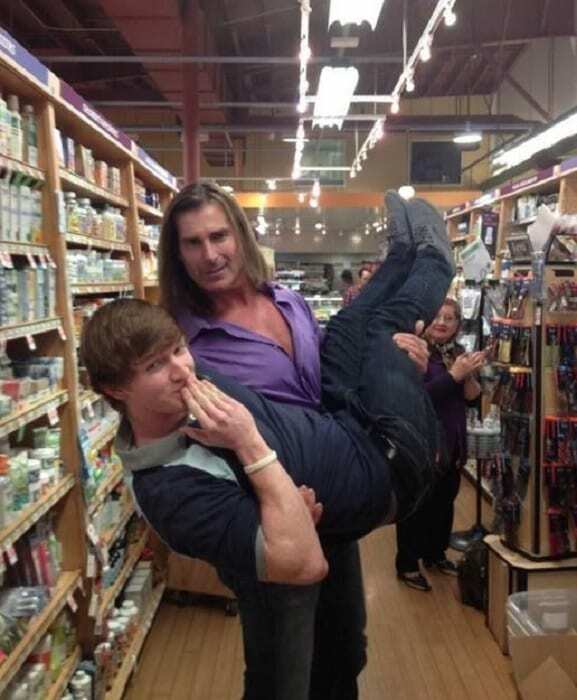 When this fan ran into him at a store, Fabio was happy to sweep him off his feet. The fan does a good job of pretending to be a swooning young damsel in distress, too! 35. The singer is about to take flight in that wind. 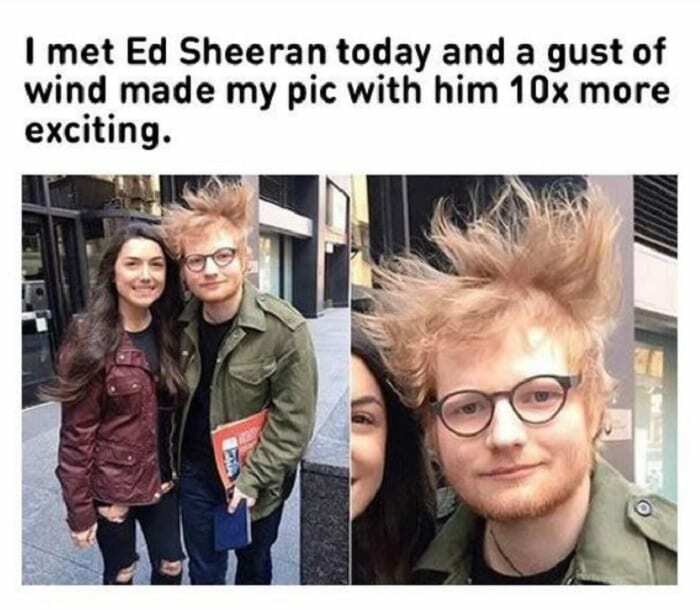 A woman who was a big fan of Ed Sheeran ran into him on the street one day and asked him for a photograph. 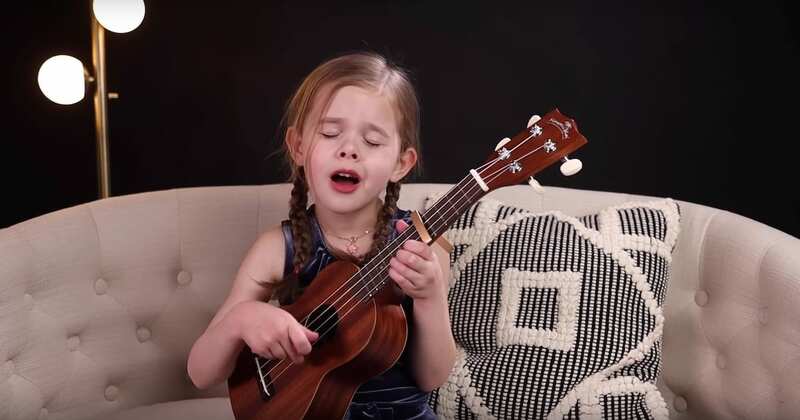 The “Perfect” singer agreed, but just as the shutter button clicked, a gust of wind took off. The singer looks pretty crazy with his hair standing on end.